Well, it’s offiicial. This former half-miler who never ran over a six-mile long run in college or an eight-miler post-collegiately is runnin g a half-marathon. 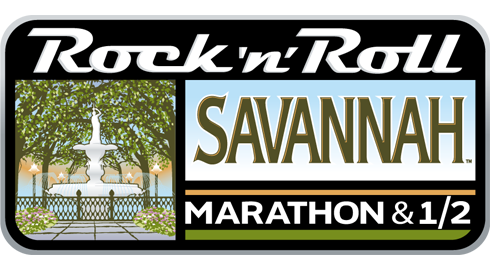 The Rock ‘n’ Roll Savannah Half to be exact. Can you believe it? Neither can I. Especially given the fact that just over three months ago, I could barely run one-mile due to a hamstring injury that kept me sidelined for close to two-months. 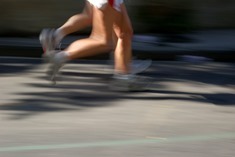 Finally in August I could run two – three miles a few times a week without too much pain. To slap this baby on the back of the Black Ninja! Yup – I simply want to finish the darned thing so I can put a freakin’ magnet on my FJ Cruiser (aka The Black Ninja). 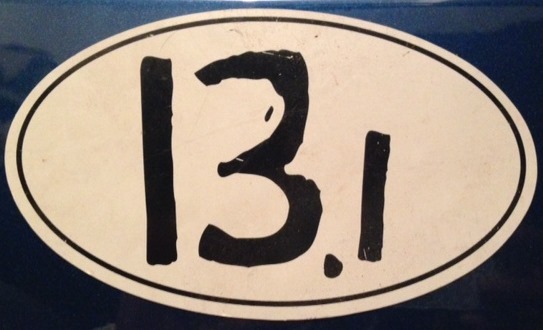 The back is going to look great with the 13.1 sticker on it! Okay fine – I guess I shouldn’t be that car vain. I actually do want to come away with a decent time for my debut half marathon. I am not even going to post what time I’m shooting for, but after the race I’ll spill all the deets. Perhaps I should have a guess my finishing time contest – that might be kind of fun. What an accomplishment! I think you’ll finish in 2 hours. Me? It would take about 13 days, maybe 14. Good luck, TL! You are an inspiration.